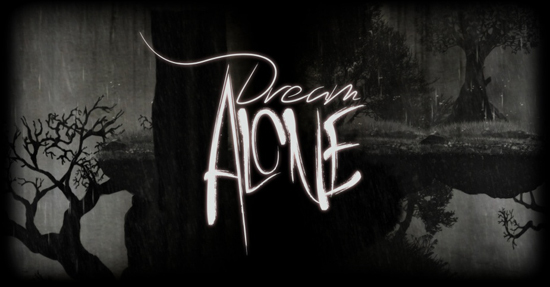 Dream Alone tells the story of a Irra, a boy, whose family, among other villagers, has become affected by a mysterious sickness. People, one by one, fall into a coma, whole families lying down in death-like state.The main character starts a dangerous journey to find the mythical Lady Death, who is supposed to have powers, that can stop or even revert the disease. The whole game has a “old horror” camera quality and is designed in grayscale. “Apart from typical platform game mechanics, we introduce some unique features - e.g. the player will be able to use main character’s special powers such as travelling through alternate realities or even manipulating time!” - says Tomasz Róziecki, Warsaw Games game developer. The players gave “Dream Alone” a very warm welcome during the 5th edition of Pixel Heaven - a retro and indie game fest held in Warsaw on 25-28 May. The game’s unique atmosphere along with some fresh ideas were appreciated by the guests. “We are very pleased to have this game in our portfolio. Especially after its successful presentation during Pixel Heaven. This huge amount of interest during the first show is very elevating!” - says Dariusz Skrzypkowski, CEO of Fat Dog Games.